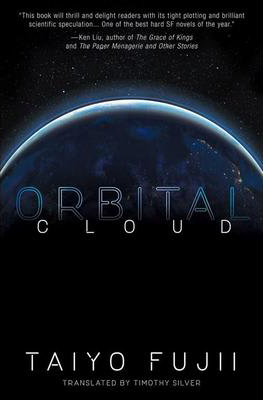 Orbital Cloud written by Taiyo Fujii, won the 2014 Nihon SF Taisho Award. It is a full-length novel but the story is fast paced and you will get drawn into the story right away. Kazumi Kimura, proprietor of shooting star forecast website Meteor News, notices some unusual movements in the orbiting space debris and suspects that the debris might be an orbital weapon. The story takes place in Japan then shifts to Seattle, Washington. With the CIA and NORAD, Kazumi faces an unprecedented international battle against space-based terror. Throughout the story, there are scenes that Seattle locals will recognize. Enjoy immersing yourself in this thrilling sci-fi story! 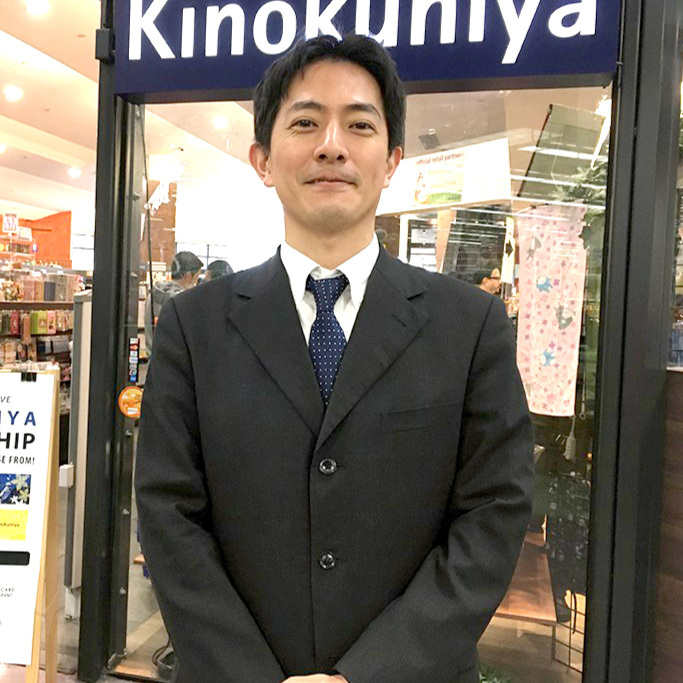 - Recommended by Naoya Morishita: He has been working at Kinokuniya Bookstore since 1999, and is now working as a Regional Manager of North West Area. He likes nature and enjoys trekking at Mount Rainier and the Olympic National Park sometimes.